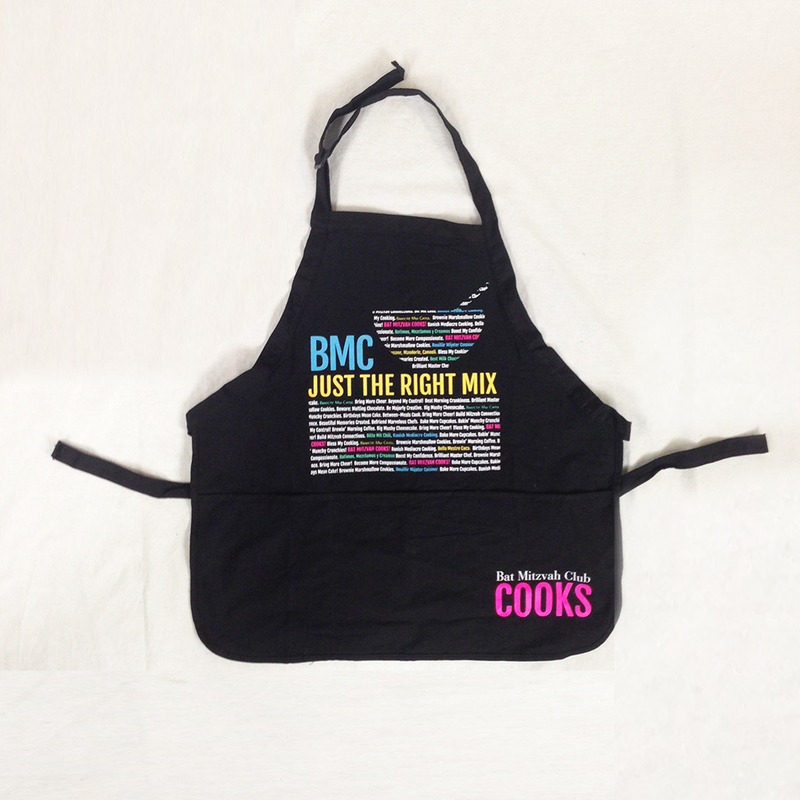 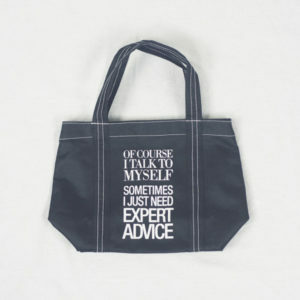 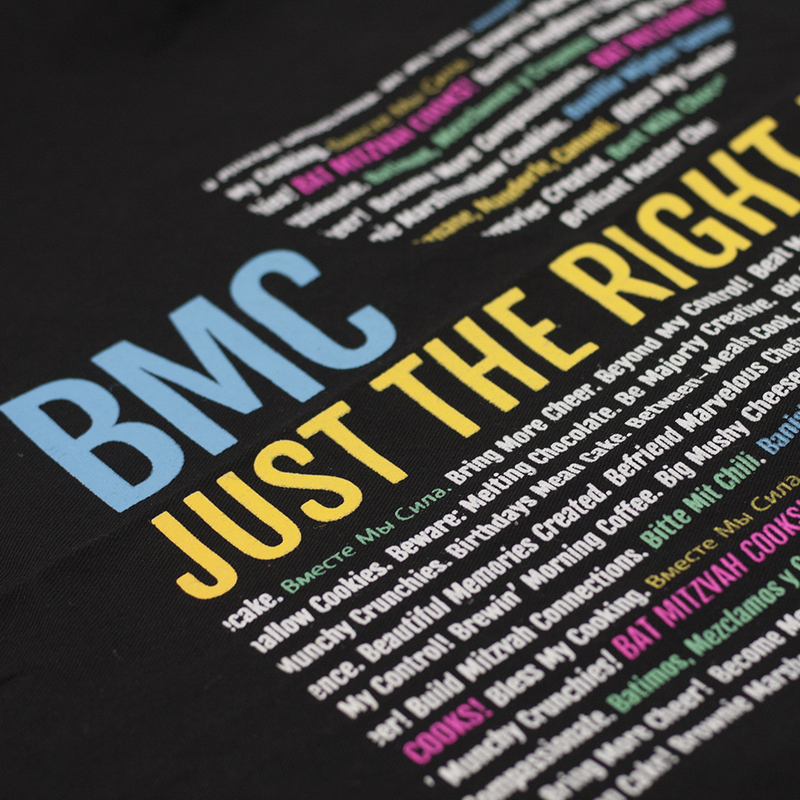 The BMC apron is covered with lots of fun and inspiring BMC phrases like: Bless my Cooking, Bakin’ Munchy Crunchies and Boost My Confidence – in multiple languages! 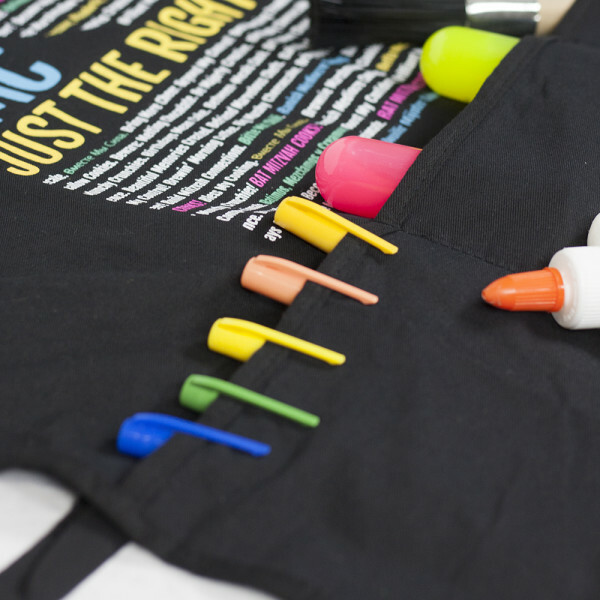 A practical addition to your cooking, baking or craft activities—and the best present that money can buy! 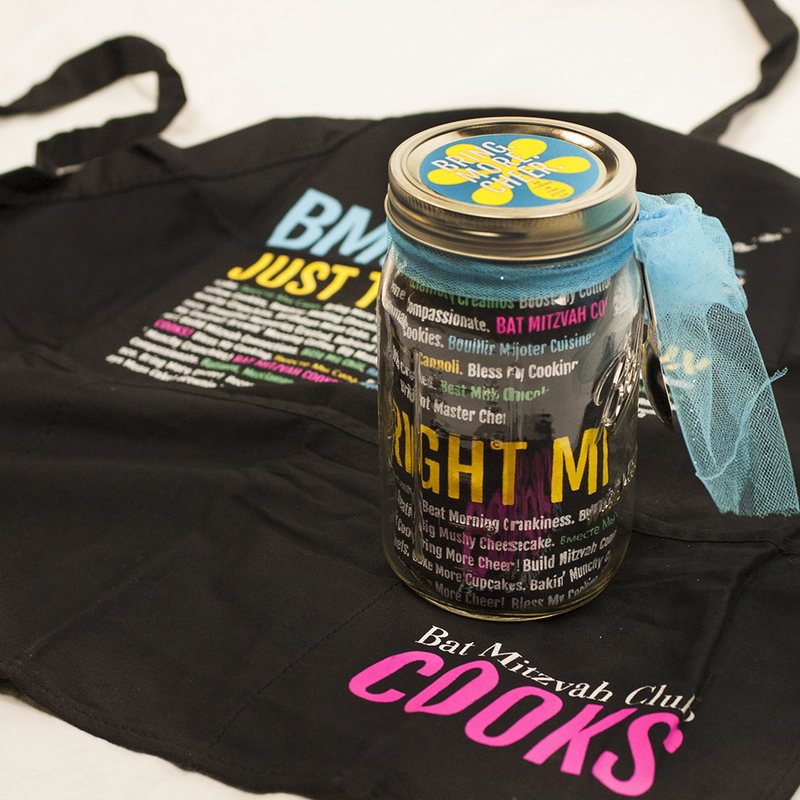 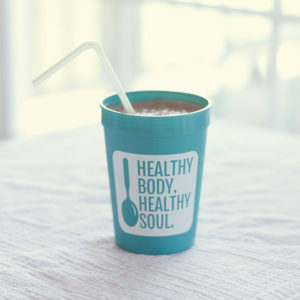 For a ready-to-go gift, get it in a pre-packaged mason jar.